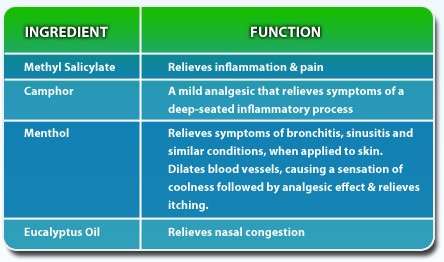 I have been using Kwan Loong for years now and really recommend it to anyone suffering with a cold, sore muscles, arthritis and so forth. Apply to the affected area as needed 3 to 4 times daily. 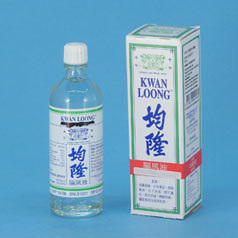 When my kids where little and had nasty colds I would put a few drops of Kwan Loong in an oil burner and put it in their bedrooms for about 1 hour before they went to bed. It helped them breath so much easier. 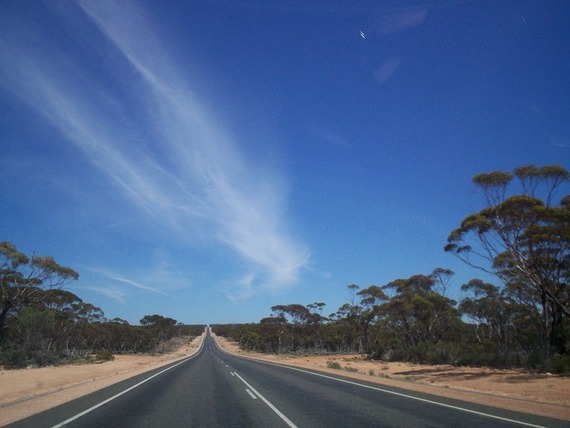 For myself; I put a few drops in a washed out nose spray bottle with cooled of boiled water and use that instead of the nose sprays you buy in the shops. A lot cheaper and it works a treat :). At night time I mix a few drops with a massage oil and rub it on my chest and under my nose and hop in bed for a good nights sleep. This Kwan Loong is so versatile and it costs $10 here in Australia but it lasts a very long time so well worth the initial outlay.